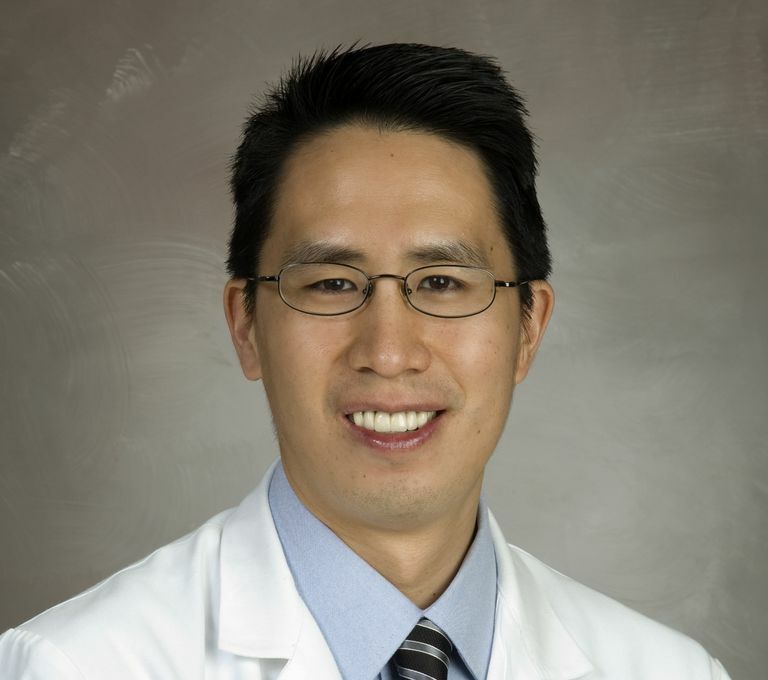 Kevin O. Hwang, MD, MPH, is a former writer for Verywell Health covering healthcare. Dr. Hwang is a physician and researcher at the University of Texas Medical School at Houston. He sees patients and teaches residents and students in outpatient and inpatient settings. He is active in research, with over 20 peer-reviewed scientific publications, including Health Expectations. Dr. Hwang has a special interest in developing, implementing, and evaluating clinical informatics tools for obesity, chronic disease, and preventive health. Dr. Hwang graduated from Rice University with a double BA in biochemistry and English. He went to medical school at the University of Texas Medical Branch, where he graduated with honors, and completed his internal medicine residency at Morristown Memorial Hospital. Dr Hwang completed a primary care research fellowship at the University of Texas Medical School at Houston, during which time he also earned his Master of Public Health degree in Health Promotion and Behavioral Sciences at the University of Texas School of Public Health. I enjoy learning and teaching about how technological advances can (and can't) improve healthcare delivery, personal behaviors, and health outcomes. In my free time I like to run, follow the Houston Rockets, enjoy a hot bowl of chili, and spend time with my family.